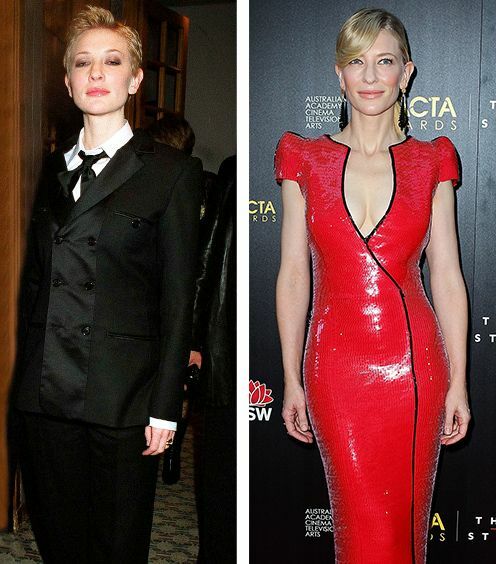 In anticipation of her upcoming film Carol (out in theaters November) and in even more anticipation of her sure-to-be-phenomenal press-tour outfits, we've had Cate Blanchett on the mind as of late, which is why we went through her best looks to gather tip-top style advice every woman should have handy. Click through for the icon's methods to master dressing all the way from the airport to a black-tie affair, and be sure to shop our picks along the way! What do you think of Blanchett's style? Tell us if you love it in the comments!